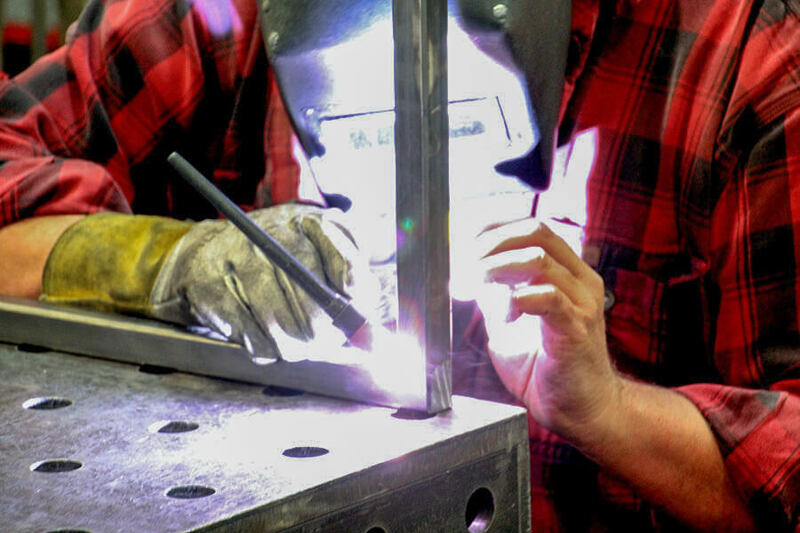 Our versatile in-house welding capabilities are one of Coastal Manufacturing’s strong suits. We routinely weld precision parts for the defense and electronic industry as well as for marine applications like mirror polished stainless yacht doors and scientific research companies for items like underwater cameras. High appearance welds are routine. We excel at developing our own weld fixtures which allows us to attain consistency and repeatability during the welding process. 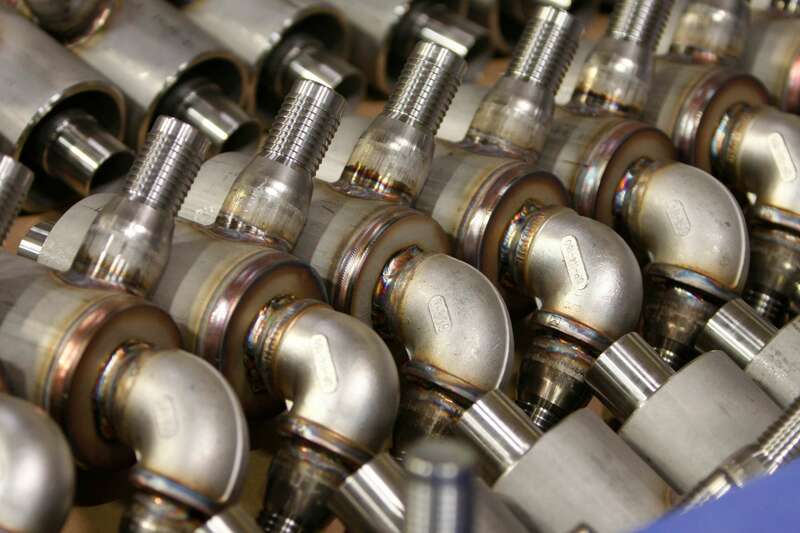 Specialize in welding stainless steel, steel and aluminum.